I'm beat, but I wanted to get this teaser posted for you since it's been a while. This is unedited, of course. I also wanted to remind you not to forget the giveaway happening through Saturday. Even if you aren't planning to attend the Houston Indie Mashup, you could still win a swag pack. So, get those entries in! The details and Rafflecopter can be found in this post. Aubrey paced across Kaeden's living room, his cell phone clutched in her hand. Her aunt's voice shook on the other end of the line, words spilling from her lips in a breathless jumble. Aubrey could barely keep up. "Wisconsin? I thought you never wanted to go back. How bad was this car accident? Are you in trouble, Aubrey? Just say…. Oh, I don't know, say ducks if you are. I'll call the police for you; tell them you've been kidnapped. Where are you?" "Mel, I'm fine," Aubrey said when Mel broke off to take a deep breath. "I haven't been kidnapped, and I'm not being held hostage." "Are you sure? I mean really sure, Aubrey? John called me, you know. He said your friend looked dangerous. Is he in a biker gang or something?" Aubrey stopped pacing and pressed her forehead to the cool glass of the wall-length window, staring out into the backyard. There were no trees out there, and few plants. The entire area had been covered in concrete, with uncomfortable looking benches and target boards lining each side of the concrete lot. A practice field, Kaeden had told her when she asked. The concrete lot looked cold and uninviting to her. "I'm sure, Aunt Mel," she said, closing her eyes. "Kaeden has been good to me. He's helping me deal with things." Mel didn't speak for a moment and then, "I didn't even know you had a Kaeden in your life." She sounded hurt. "He's only here temporarily. He's a part of my past, nothing more." She didn't lie, not exactly. Kaeden was part of her past in a roundabout way. A present reminder of a past she'd like to forget. She didn't have the energy to explain that to Mel though. "There wasn't a car accident, was there? You're going back because of your dad, aren't you?" I spent the weekend at the Rogers Indie Mashup, and I cannot say enough how much fun I had! 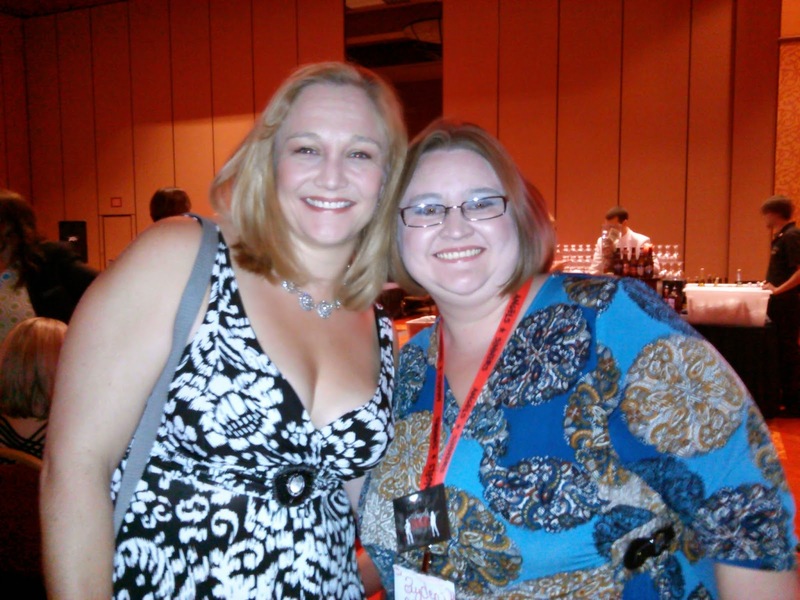 This was my first multi-author event, and I am so pleased at how well it went. My assistant (Janett) and I spent most of Friday stuck in the traffic jam from hell on I-40. It was horrible! And, sadly enough, it wasn't even the construction that had us at a dead stop for over an hour. Two semis crawled along side by side in both damn lanes so no one could go around them before merging to go through the construction. I wanted to commit acts of horrible violence! We pulled into Rogers late and went straight to Chuy's to meet the lovely Sharon Bayliss and her assistant for the weekend (her mom). Sharon is fantastic, you guys. She's such a lovely person. And her mom is pretty great, too. :) Janett and I had a great time at dinner. Sharon invited us out for cupcakes, and my stomach said yes, but my hip said no, so Janett and I headed to our hotel to check in. Near the end of the event, I decided I was going to make it all the way around the room to meet the rest of the authors and models come hell or high water. I snapped photos and chatted as I went. I made it! Me: 1, Hip: 0. Everyone was so sweet. 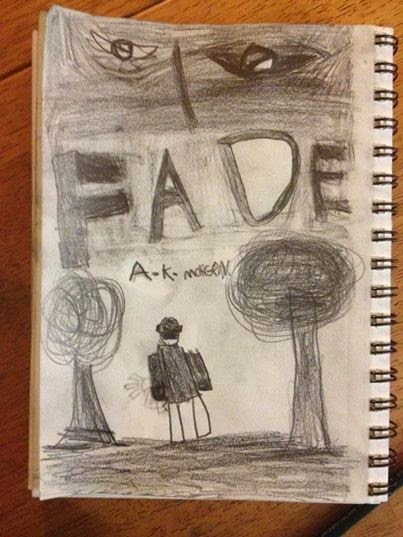 I fell in love with Jordan Deen's series, so she and I made a trade, her book one for my book one. I can't wait to dive into the story. Wolves! My favorite! Once the signing was over, we were starving! Skipping breakfast probably wasn't the best plan. We headed to JJ's Bar and Grill with Sharon and Ms. Robin for sustenance. I loved this restaurant, you guys. The food was delicious, and the menu cracked me up. My wifey, Pika, met us there. I was so excited to see her, too! From there, we got ready and headed back to the event area for the after party! By this time, my hip was fricking killing me so I took my pain drugs and avoided the bar (sobs). 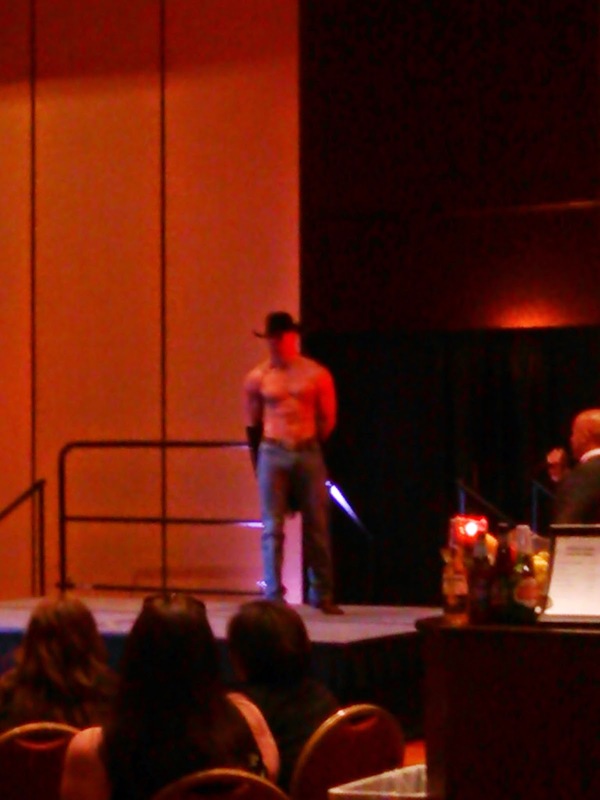 I refused to miss the cover model runway show though because models, that's why. ;) They all did such a fantastic job. I had a blast cheering them on. Shortly after, we skipped out. Janett went back to our hotel while Pika and I met up with her cousin at IHOP for pancakes. We parted ways about midnight, and I headed to the hotel to crash. Want to join us in Houston with a free VIP ticket to the festivities? Check out the Rafflecopter below! One lucky winner will receive a free VIP ticket. 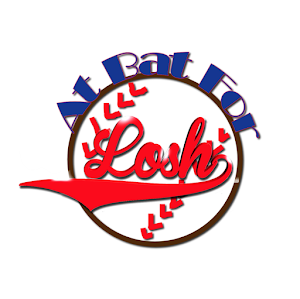 VIP access to the event includes entrance to a special performance by Steffen Hughes, early admission to the signing, and admittance to the Angels and Sinners after party and cover models runway show. 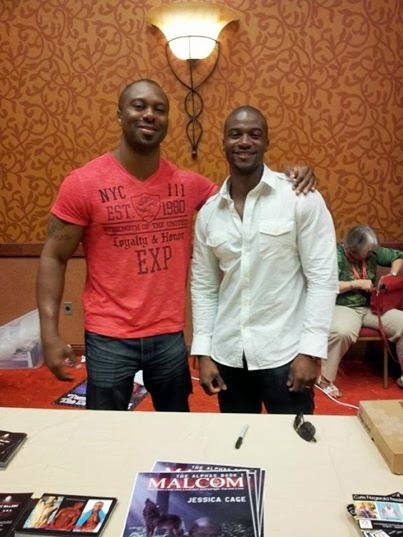 You could also win a ticket to the signing portion of the Houston event, or a Fade/Fall swag pack! Pretty cool, right? Winners will be announced on August 3rd (Sunday). FALL– The Ragnarök Prophesies: Book Two is now available at Amazon | Barnes and Noble | KOBO. FADE - The Ragnarök Prophesies: Book Two is available at: Amazon US | UK |DE | FR | IT | ES | Barnes and Noble | Kobo | Books-a-Million. I hope the week is speeding by for all of you! I'm eagerly awaiting the arrival of Friday and the Rogers, Arkansas Indie Mash-Up event. 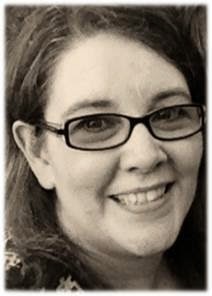 I'll be there (along with forty other amazing Indie authors!) 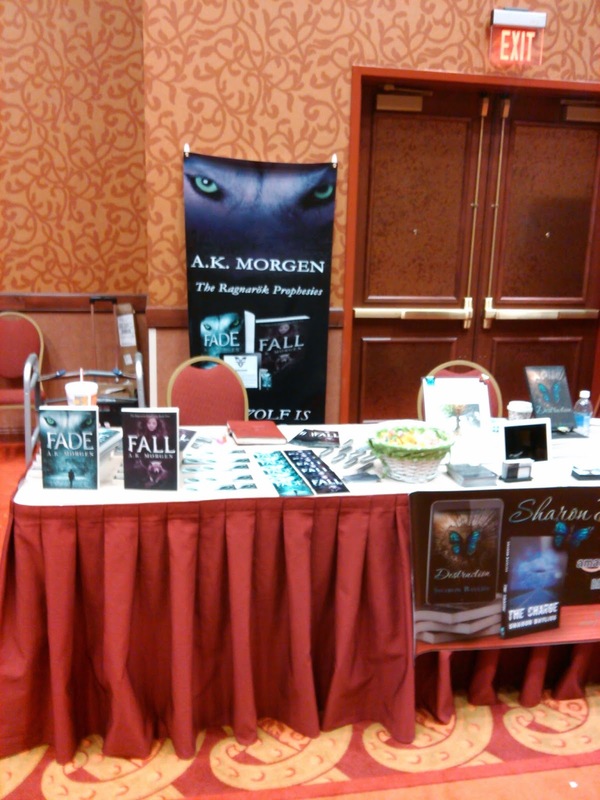 signing books, giving away swag, checking out meeting the cover models, and having a great time. If you're going, make sure you stop by and say hello to me and Sharon Bayliss, my CQ sister. And if you haven't gotten your tickets already, there is still time. 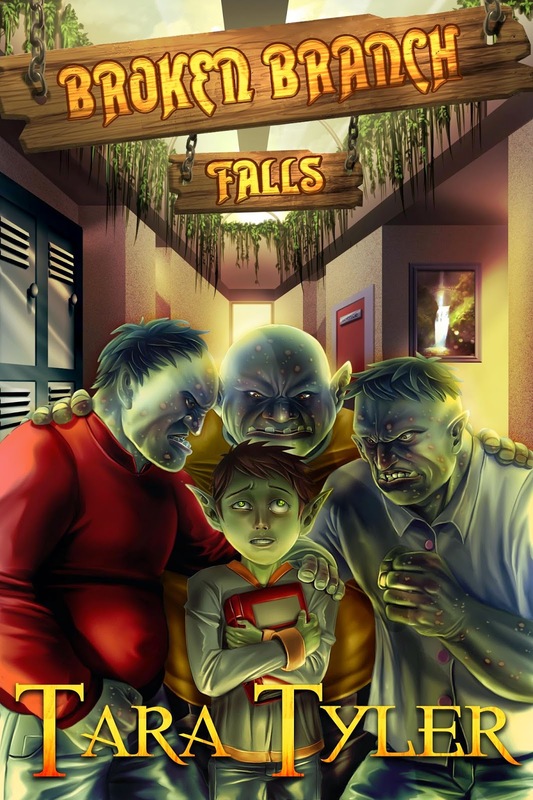 Grab them at http://indieauthorevent.com. "Do you ever wish you could forget everything?" Aubrey asked Kaeden, popping her eyes open to look at him. He leaned back against the wall beside the desk, watching her. "Have you ever read The Old Man and the Sea?" She nodded, setting the notepad and pen aside. "You remember how the old man always dreamed of lions, how he wondered why they were the main things left?" "Memory is like that," he said. "When you shut things out, the sense of kinship you feel to the people in your life, to the places and things that were important to you begin to fade away. Sometimes, you think the things left behind hurt less than what you can't or won't remember, that the lions guard against the more painful memories seething below the surface, but that's not always true." He met her gaze, solemnity burning in the sky-blue depths of his eyes. "Sometimes, the lions are the enemy." "I mostly remember the stuff that hurts," she whispered, rising from the bed. "The way my father looked at me when he told me Aaron was dead. The way the fire twisted and charred the porch swing." She shook her head a little to dislodge the painful memory. "I thought I could outrun those memories. I thought that if I just ran far enough, fast enough, time would wash them away, and it wouldn't hurt anymore, but I think I might have been wrong because those bad memories are still there, and most of the time, I can't find the good ones... The sound of my dad laughing, or the color of Aaron's eyes. The smell of home. I never meant to forget those things." Kaeden stepped forward, forcing her to tilt her head back to look up at him. He still seemed so big to her. He still overwhelmed her. But he didn't frighten her anymore. "You look tired." She fought the urge to lift her hand to touch his face. "I am," he said, the corner of his lips turning up in a half-smile. He stared down at her, his half-smile slipping. He looked at her then like he had earlier, before he'd kissed her. His eyes swirled with a dizzying parade of emotion. She couldn't read them all, but she understood enough. He felt as torn as she did. "Will I remember you five years from now?" she whispered, her heart aching with fear that she would forget him like she had so much else, and with fear that she would remember him. That she would survive this nightmare and he would haunt her for the rest of her days. "Do you want to remember me?" He took another step in her direction. "I don't know." She frowned, confused. "I feel safe with you. I don't think I want to forget that." Blaze Tuesday is New York's most accomplished private investigator. A former police officer with a bone to pick with the corruption in the city, he's earned a name for himself as a guy who gets results, and who is willing to uphold the moral values so many others have forgotten, even if he has to break a few faces to do it. Can Blaze get justice for the dead doctor, and bring some hope back to the kids in Hell's Kitchen who were counting on the Doctor's help? Or will he get caught up in the underworld of body modification and the big money it brings in? I'm Canadian, with a diploma in palmistry, tea leaf reading and crystal divination and am scarily accurate, if I may say so. I have a pet snake named Ragamuffin. I love Shakespeare, Monster High, and Pokemon. I like to walk the fine line between girly and badass Valkyrie warrior woman... I write too much. 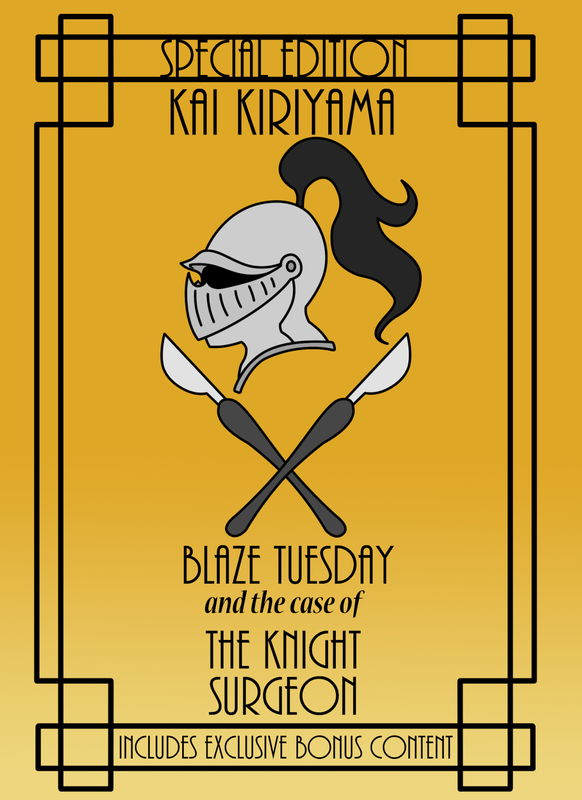 What can readers expect from Blaze Tuesday and the Case of the Knight Surgeon? Can I resort to the joking, trope of saying 'it's an action-packed adrenaline-filled thrill-ride'? Ha ha, actually, readers can expect intrigue, mystery, and lots of dark humour and sarcasm as they find themselves immersed in my fictional futuristic New York. Think Repo! The Genetic Opera meets Agatha Christie but with more SteamPunk elements and a lot less singing. What's the story behind the story? Where did the idea for Blaze Tuesday come from? Blaze came about because I wanted to try my hand at noir crime fiction, but give it a bit of my own twist. I'm a huge sci-fi and fantasy fan, and I wanted to incorporate those elements into my story without taking the Desden files route, so I had to figure out something other than wizards to play with! I started looking at the rebel culture throughout history. I personally have rainbow-coloured hair (it's currently orange and pink, and that'll change in a few weeks!) and a mohawk, and my younger sister had gauged ears and facial piercings before deciding that she needed to look more 'professional' for her career path. I thought, maybe one day tattoos and piercings will become normal, and something new will have to take their place in the ranks of rebellious teenagers and disenchanted college-age kids, so I started thinking about what that would possibly look like. And voila, Clockwork body modifications were born. Just write, and worry about all that other crap (age rating, genre, publishing, agents, salability etc.) later. You can't edit, polish or submit things that aren't written. Picking myself back up and continuing to write and query after getting rejections has definitely been a challenge. It always hurts to have someone else say no, this isn't good enough or isn't their 'taste' after you've just spent innumerable hours writing and polishing something that you love. I've done it, though. And have five books written and in various stages of polish, not counting Blaze, and am (currently) finishing up 2 more. I kind of see rejection as a thing to push me further and harder, and make me up my game and keep pushing to overcome the challenge of rejection. Ha ha, oh man. I don't have a lot of my old stuff, I lost my drafts when my computer and external hard drive blew up within a week of each other. Despite that, I know the worst thing ever is this script I wrote when I was 14 and just starting out. I still have a hard copy in an envelope and I'm considering burning it. It's probably not salvageable and I don't wanna talk about it! The best thing is a harder question. I've come so far since I first drafted Blaze (I wrote him originally in 2012, and up until recently, I'd have said he was the best!) and I've come even farther in the past 6 months. You could ask me this question every month and I'd have a different answer because I'm always growing and always learning. I think the thing I'm most proud of, aside from Blaze is my Urban Fantasy, modern day King Arthur retelling called Arthur 13. But if you ask me that question next month, I'm sure I'll have a different answer! Do you share any traits or characteristics with your protagonist? Aside from being roguishly handsome? Ha! I'm pretty sarcastic, and a lot of that makes it into Blaze's vernacular. I like to think that I'd do the same things as Blaze does if I were put in these situations, but I've never been in these kinds of situations! I'd probably cry and freeze up, I don't think I'm anywhere near as quick on my feet or cool and collected as Blaze can be! Read the Entire Class Library... which I actually did in sixth grade. How to Survive on a Deserted Island for Dummies (and if that doesn't exist, it should! ), How to Build a Boat, and Interview With the Vampire. What one book has had the biggest impact on you? That's a tough question to answer. I read as widely and as often as I can. I don't think that any one book has had a distinct impact on me as a writer. I had a major attitude shift when I decided to read Fight Club, Trainspotting and Memnoch the Devil back to back to back in two days, and I don't recommend that course of action if you don't wanna be cynical about EVERYTHING FOREVER. If I had to pick something that stuck with me and kind of made me want to up my game, so to speak, it would have to be Stephen King's Dark Tower series. The last book in particular, because it was just perfect when it ended, it made me both happy, sad, brought me to tears and made me throw the book in rage. I STILL think about Roland and his Ka-tet regularly, and I only hope that my writing and characters will one day be as influential to other people as I feel that story and those characters have been to me. On the other hand, Interview With the Vampire is my happy-making, I'm-stressed-out-I-need-read-to-feel-better book so I suppose that one has made a huge impact on me, mentally, too. A writer of many things and many genres, Kai is currently working on a novel (you can pretty much always assume that she's writing something!) that involves murder, mayhem and probably a ghost or some other form of otherworldly creature. She is also working on some non-fiction but she's not entirely sure why. Kai has been writing for far too long and she's convinced that both her "to be read" and "to be written" lists will never be completed before she dies. She has a diploma in palmistry and can read hands with an accuracy that scares even her sometimes. She is also accomplished at tea leaf reading and crystal divination, both of which she has also achieved a diploma for and scares herself with the accuracy of the things she has predicted. A time-travelling, demon hunting, Asgardian geek, with an affinity for Pokemon and Shakespeare, you can be sure that there will be general insanity and dubious wisdom dispensed no matter where you chat with her. As always, she requests that you "be excellent to each other" while she's away. Kai currently lives in Canada, but if she told you where, you'd have about fifteen seconds to assume the party position before the special ops team arrives. Thanks so much for stopping by today, Kai! My CQ colleague, A.K. Morgen, hails from Arkansas. Well, I went to a small Christian college in Searcy, Arkansas called Harding University. So, I feel I know a little bit about hillbilly heaven. Enough to tease about it. …you frequently use the terms "vittles," "fixin' to," "I reckon," and "britches"
…you dial 9-1-1 and ask for "Hep!" …your child's first word is "Naw"
I loved my time in Arkansas. I was in college when Bill Clinton was elected. It was cool to be living there at that time. I plan to take my kids there to see where I went to school. My terrific nephew is there now. It was a wonderful experience, but it's sure a far piece of drivin'! Hope y'all enjoyed my Arkansas enlightenment! Ayden knows I'm just funnin' around! Thanks for having me, little missy! What about you all? Got any jibes about where you've lived? You gotta love the South! Oddly enough, I actually grew up in Searcy around the time you were in college, Tara! I've migrated to Little Rock, but my family still lives in the area. I reckon we might have crossed paths out yonder a time or two. ;) Thanks so much for stopping by today! Hope of the Pharaoh dives into the story of Kiya, Nefertiti, and Akhenaten, offering a glimpse at an Egyptian queen history knows very little about. When eighteen year old Naomi (given the Egyptian name of Kiya) realizes the Pharaoh's people plan to take her young sister to the palace to wed Akhenaten, she offers herself up in Rena's stead. As a Hebrew, Kiya realizes the shame and humiliation awaiting her at the Palace and does not want to see her sister endure that. The Pharaoh's men reluctantly agree to take her instead of Rena, and Kiya's story begins. 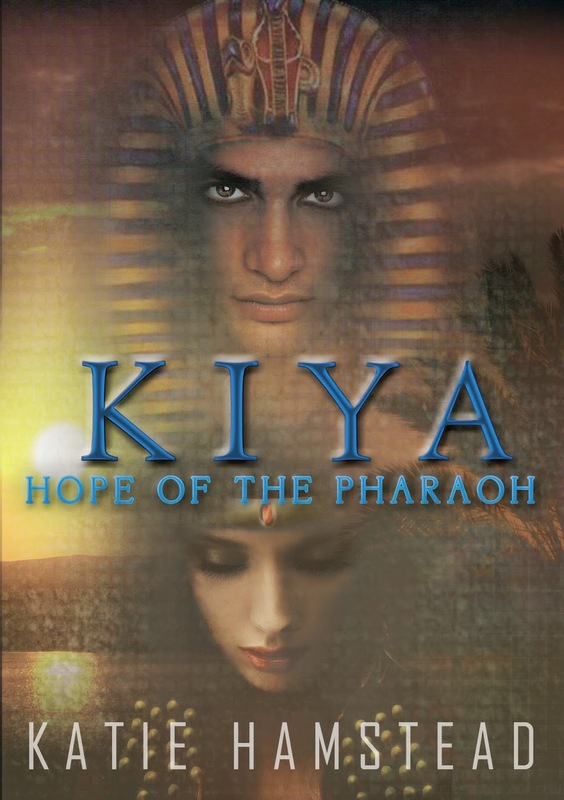 Hope of the Pharaoh sees Kiya's struggle as she attempts to navigate the often turbulent waters of her new life. Along the way, we're introduced to a plethora of familiar characters, not always written exactly as we might have imagined them. And that's one of the great things about this book... Katie isn't afraid to take a world that has long fascinated us and turn it upside down in order to tell the story of the Queen we know so little about. Kiya is a strong, confident young woman who meets the challenges of her new life with grace, humility, and stubborn streak that often makes her so easy to relate to. Nefertiti is portrayed as a jealous, hateful wench who isn't particularly thrilled about welcoming a Hebrew into the Palace, especially not one who will give Akhenaten an heir to take the throne. Akhenaten is a kind Pharaoh, if not a little strange. And Horemheb is a patient teacher who pushes Kiya to stand strong despite the odds stacked against her. If you know much about Ancient Egypt, you'll notice the details aren't always on par with the history we believe to be true. In reality, Kiya was likely a Nubian or Mitanni princess and not the Hebrew girl Katie portrays. But that's another of the great things about Kiya... we simply don't know who she was or where she came from. Katie humanizes a woman shrouded in mystery for centuries, and makes her as memorable as Nefertiti or Akhenaten. At times, I felt as if Kiya was made into a victim when, in reality, Nefertiti's hate wasn't necessarily unprovoked. During Kiya's first meeting with Nefertiti, for instance, she antagonizes the Queen by flat out stating she thinks Nefertiti will treat her poorly. And then she makes a dig about how Nefertiti can't touch her because she's going to give Akhenaten an heir. When Nefertiti states that she's already given him several heirs, Kiya makes the situation worse by pointing out that Nefertiti's daughters will never be given the throne on virtue of being women. That seemed petty to me. While Nefertiti takes things too far, I can almost see why she dislikes Kiya so thoroughly, and at times, I struggled to empathize with Kiya as a result. But all told, I really enjoyed the story (and Kiya herself), and am looking forward to finishing the series. 4.5/5 stars. Happy Tuesday, lovelies! And happy July 1st. "Seriously," Dom said, sobering, "you okay?" "I don't know." Aubrey hesitated, torn between confessing to the things clouding her mind and keeping them to herself. But that's what she always did, wasn't it? Bottled things up instead of talking? Hadn't exactly worked in her favor thus far, either. "How do you guys deal with this? I mean, you've lived for hundreds of years. Does life ever get easier?" Dom pushed away from the wall, moving across the room toward her. "When Fallen younglings start their warrior training, the first thing they learn is a piece of Fallen wisdom. Perfer et obdura. Dolor hic tibi proderit olim." "What does that mean?" Aubrey asked. "Be patient and tough. Someday, this pain will be useful to you." Dom stopped a few feet from her and smiled. "No one, not even the Fallen, likes pain. But sometimes, pain is what makes us who we are. Pain gives us the tools that help us find who we need to be. Humans get so caught up in how they wish things were, they forget to appreciate the experiences that make them who they are." "It's hard to appreciate who we are sometimes," Aubrey said, a little taken off guard by his seriousness. Who would have guessed there could be such wisdom and pragmatism behind those happy, blue eyes? "It's hard to look to the future when your past hangs like storm clouds overhead." "History can be oppressive," Dom said, propping himself up on the back of the sofa. "The Fallen know this well. We have a few millennia of history hanging over our heads, but we accept it." "Why?" She shook her head, thinking over the Fallen history and her earlier questions to Kaeden about why the Fallen continued to atone for their sins. "Your people have punished yourselves for so long. When does your debt to us end?" "I don't know." Dahmiel held his hands up, shrugging. "Facing the past and owning up to the mistakes we made is the only way to unburden our future. Our people were prideful and self-serving. We put honor aside, too blinded by demon trickery to realize the depths of our depravity. Until our people regain honor, our futures remain burdened, weighted with the bodies of the thousands of your people who died because of our sins. We face the past to remember those who deserve remembrance, and to lay to rest the ghosts of those who do not." Is that what she needed to do? Face her past to remember, and to forget? She wasn't sure, but maybe, like the Fallen, she needed to let go of self-serving motives for cowering away, and turn to face the things she tried to bury behind an eroding wall in her mind, once and for all. "It won't be easy," Dom said as she considered this, "but like the Fallen, you may find it freeing." Aubrey frowned, her brows furrowing. "Your people find your guardianship of humans freeing?" He nodded, smiling a little. "Some of us do." "But why?" she asked. "Humans are violent and cruel. We kill each other without thought. We lie, cheat, and steal. We take from the weak, and destroy the planet with our greed. Why keep protecting a race barreling toward self-destruction?" "Because, despite all of those things," he said, "humans live. Their lives are fleeting, burned out so quickly, but they still make an impact on this world, they still leave footprints in the hearts of others. They change things, one person at a time. They laugh and cry and love, and no matter what tragedy knocks them down, they pick themselves back up every single time and rebuild. "Humans can be cruel like you said, but watching them is like watching Fallen children. They misbehave and cause trouble, but they're so innocent and so full of life. They're not mired in the past or fighting for the future. They live in the here and now, accepting life as it comes. And when they need one another, they can be fiercer than a Fallen warrior fighting for his blade-brother's life. If anything is worth protecting, shouldn't it be that passion and zest for life?"